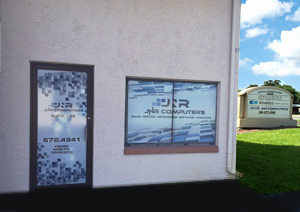 JNR Computers is fast and reliable Ormond Beach computer repair & tech support for Volusia County, including Ormond Beach, Daytona Beach, Port Orange, New Smyrna and Flagler Beach. We are experienced with both PC and Mac, and can help fix, setup, or train you how to use your information technology. We’re your one resource for all of your network, laptop, computer repair , hard drive data recovery and IT consulting needs. 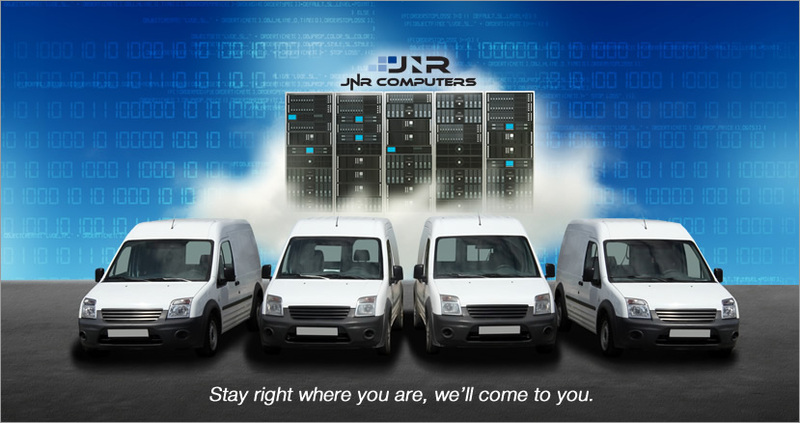 We have 2 drop-off locations, and also can conveniently come to you to service your home or business computer systems and network. Have Questions? Call Us at 386-672-4941! 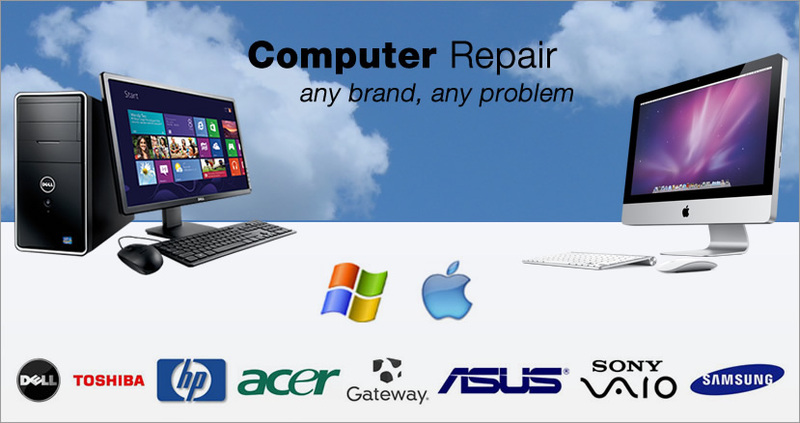 Computer repair of all types: Windows 8, Mac OSX, Windows 7, Windows Vista, desktops, laptops, networks, servers. 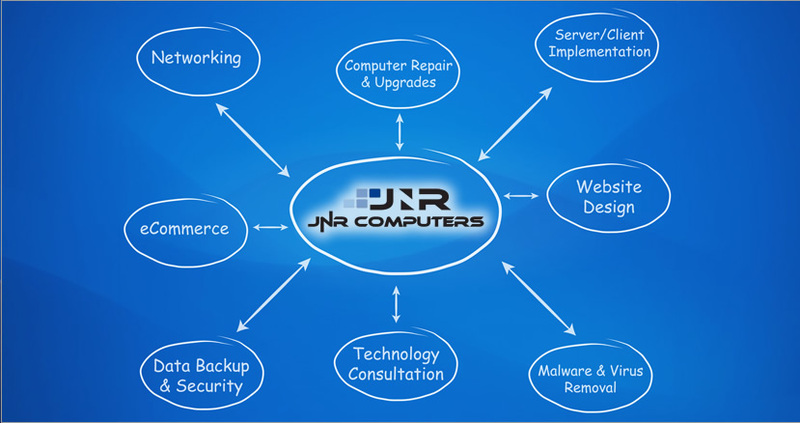 With our Ormond Beach managed services, you can focus on your core business goals and let JNR take care of the rest. Why work with JNR Computers? For over 25 years, our goal has been to explain IT solutions to you in plain English and get to get your systems up and running in the most cost effective manner. Our Ormond Beach computer repair technicians will give you the service you deserve. Copyright 2017. JNR Computers. All rights reserved.